Kazuhiko is a product designer who was born in Takayama-city Gifu, Japan (1984). 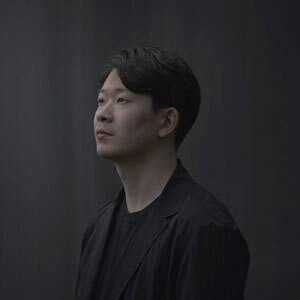 He had an opportunity to attend Art Center College of Design in 2007 as an exchange student before graduating from the Product Design Department of Tama Art University in 2008. He worked for SEIKO WATCH Co. from 2008 to 2012 and served as a contract teacher in Pacific Rim Project at Tama Art University in 2012 and 2014 before establishing his design firm called “KAZUHIKO HAYAKAWA DESIGN” in 2014. Please use the contact form shown above. Copyright 2015. Experimental Creations All Rights Reserved.